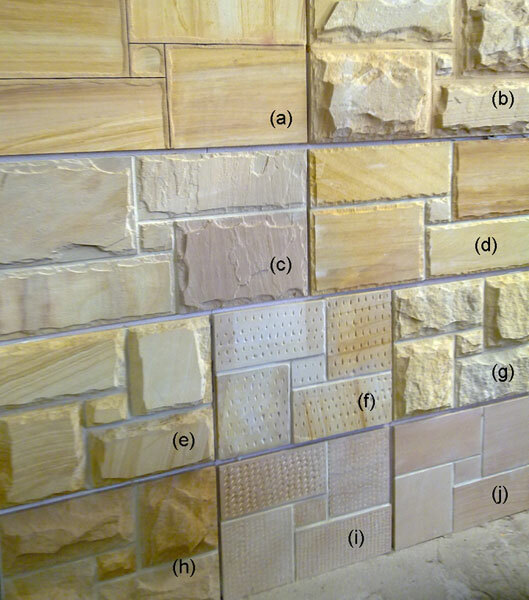 We will supply and fix most types of stone; our Stonemason's work with premium veneer wall cladding such as Sandstone, Bluestone and Stack-stone. 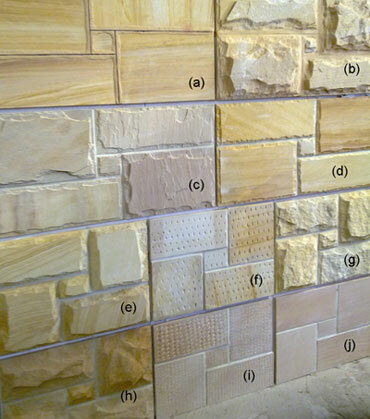 Please note: Stone colours may vary slightly in photos and overtime, make an appointment to visit our display yard to see the stone colours in person. * All Stone can be fixed with either black pin stripes, rake joints or tooled lines.